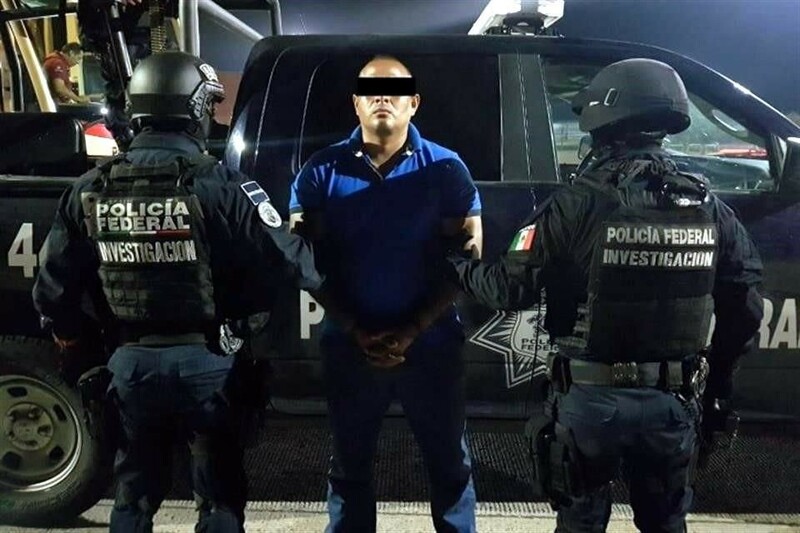 Yesterday the Federal Police detained in Puerto Vallarta, Jalisco a Víctor Manuel Pérez Rico "El Pantera 16" or “El Comandante Viento", who is one of the regional leaders of the Gulf Cartel that is identified as a generator of violence in Tamaulipas. Renato Sales Heredia, National Commissioner of Security, said that the capture of Pérez Rico, one of the priority objectives of the Federal Government, is the result of an investigation and tracking for over six months in Tamaulipas, Guanajuato, and Jalisco. "The work of the Federal Police, in coordination with the Attorney General of Justice of the Government of Tamaulipas, discovered that the target settled in the city of León, Guanajuato, from where he directed his criminal operations", said Sales. Detienen en Puerto Vallarta a Víctor Manuel Pérez Rico "El Pantera 16" o "Comandante Viento" from El Mañana de Reynosa on Vimeo. Upon determining that he was located in a low risk zone, the federal agents apprehended him without a single shot, added the commissioner. 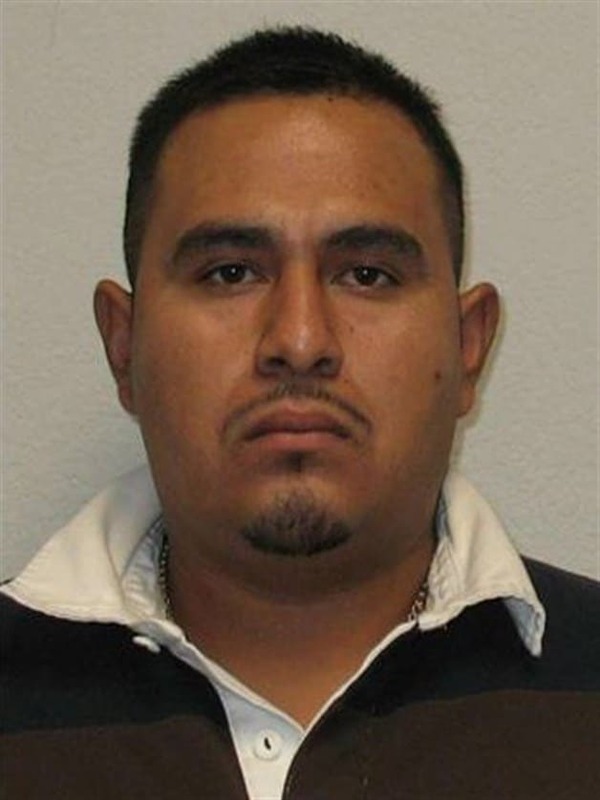 According to the official, "El Comandante Viento" is an former municipal police officer that is wanted for crimes against health, organized crime, homicide, kidnapping, extortion, fuel theft, and livestock theft. In addition, he is identified as allegedly responsible for the drug trafficking logistics to the United States border. Currently the suspect has accumulated three arrest orders in Tamaulipas, for which last night he was transferred to Ciudad Victoria to be place at the disposition of local judges. 33 years old and originally from Reynosa, Pérez Rico joined the Municipal Police in 2007 when the now governor of Tamualipas Francisco Javier Garcia Cabeza de Vaca was the mayor of that city, he belonged to the Group of Immediate Reaction, however sometime later he deserted and joined the ranks of the Gulf Cartel to which he was already a member during his service as a police officer. According to information from the Federal Police, the former agent rose through the ranks of organized crime until he became the regional leader in the municipalities of Aldama, Soto la Marina, Abasolo, and Jiménez. Said he was on vacation in PV, but nothing about where he was staying. Neighbors are telling me it was south in Mismaloya. Anyone know? 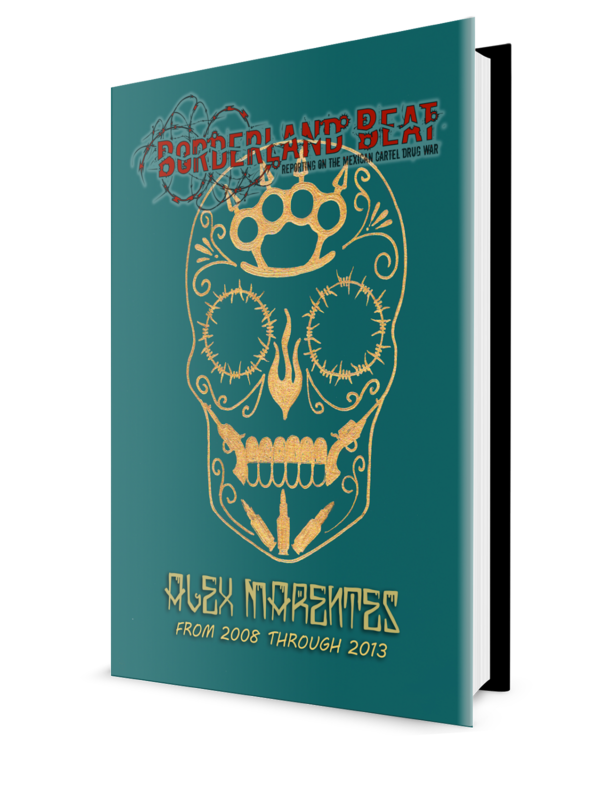 Las jaliscas torcidas no se pueden ayudar ellas. El 16 is a boss. 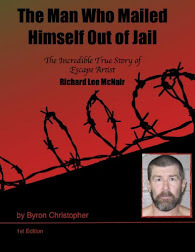 He’ll be out soon. I wonder if he Was he hiding in PV or on vacay lol, if hiding did he check in with the local plaza boss, since their are so many know it all's on here, who is the plaza boss for PV? He was living in León, Guanajuato and just on vacation in Vallarta. H was being low key and not with an entourage, no real need for permission to be there. PV been a neutral area, playground for the bosses up until the Chapitos kidnapping. This is one of those "real" police work captures. *Chapo did not snitch and 007 was not responsible. 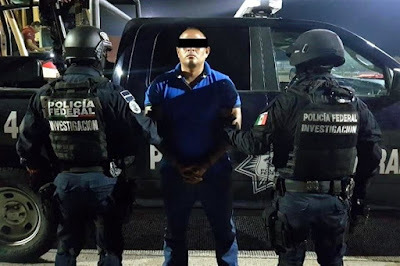 Good job for the federal police;he was arrested without any shot out..
Hahahha...this guy made his parientes real proud being a genuine mexican bandido!! 1:19 Al contrario, looks tougher arrested than in his picture from when he was a police officer in Francisco Javier Garcia cabeza de cagadas de vacas' reynosa police...El pantero may get shanked in prison for knowing too much, too much vacation in PV too, stinks.